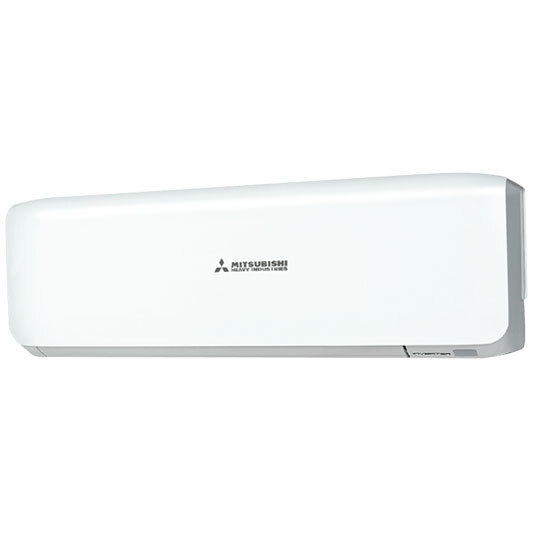 Effective and efficient, this Mitsubishi Heavy Industries air conditioner is a great answer to cool your home while saving space. Its inverter lets you have it cool or warm. 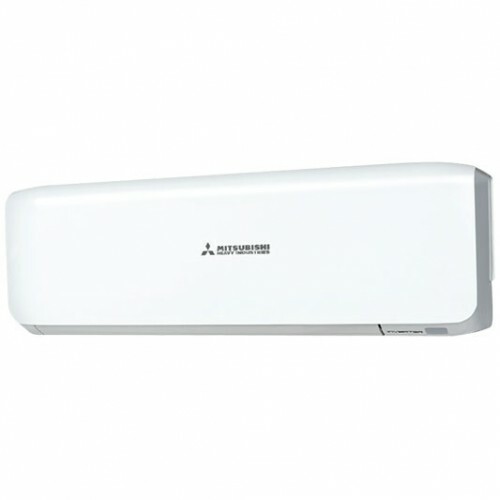 In addition, you can remain cool, calm and collected on blistering-hot days with the Mitsubishi Heavy Industries SETSRK12ZSA-W’s 3.3 kW cooling capacity. It boasts 4 kW heating capacity, allowing you to keep you and your family nice and warm. The SETSRK12ZSA-W air conditioner has a 3 star cooling energy rating and a 3.5 star heating energy rating. What’s more, it sports 798mm indoor unit width, 294mm indoor unit height, and 229mm indoor unit depth. The SETSRK12ZSA-W features 780mm outdoor unit width, a 595mm outdoor unit height, and 290mm outdoor unit depth. It has a 5 year manufacturer warranty. Keep from being overheated on warm days with help from this Mitsubishi Heavy Industries air conditioner.